 Wesco is renowned for the range of colours that its products are available in and this applies to their recycling bins too. 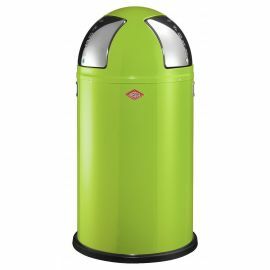 From stunning lemon yellow to dashing lime green to more classic black, white and cream it’s hard not find a bin that will go with your kitchen – either to blend in or to make a statement. 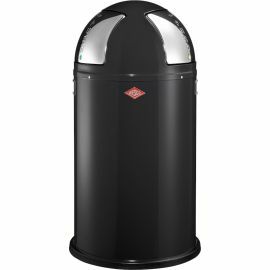 The range includes their iconic Push Two range which reflects the retro styling that for which Wesco is famous – each bin comes with two 25 litre compartments. 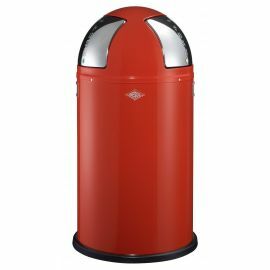 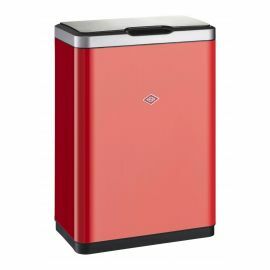 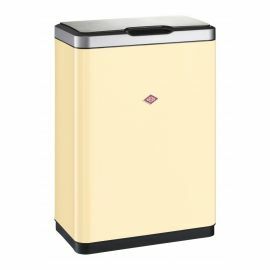 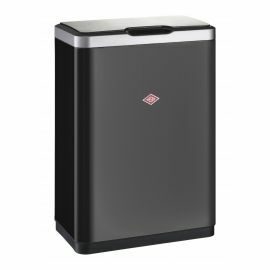 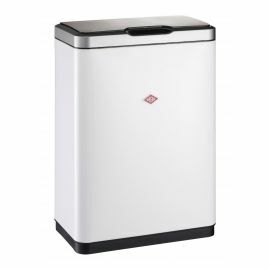 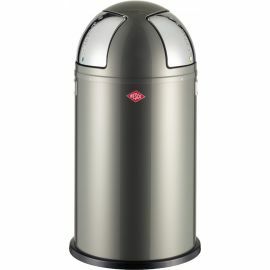 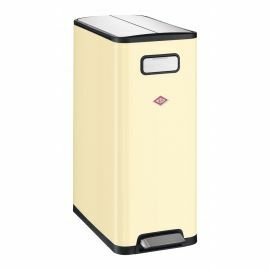 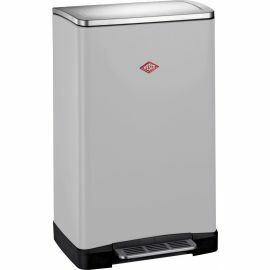 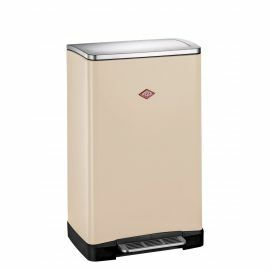 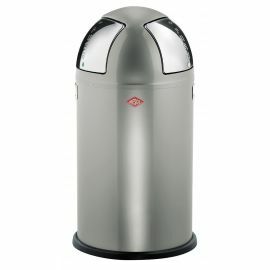 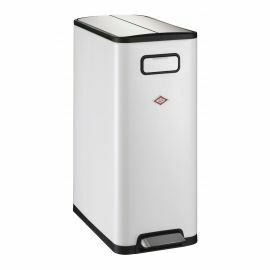 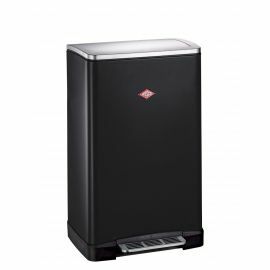 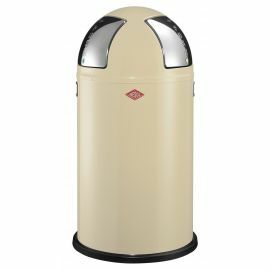 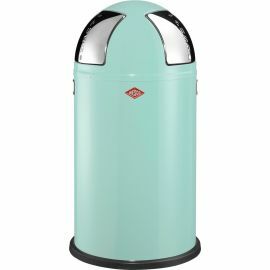 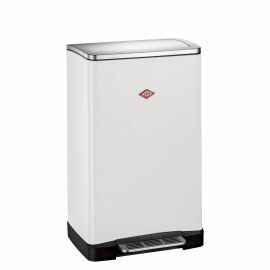 In addition there is the more classic styling of the Big Double Boy recycling bins with a painted body and stainless steel lid and also the similar slimline Big Double Master Boy with its butterfly opening lid. 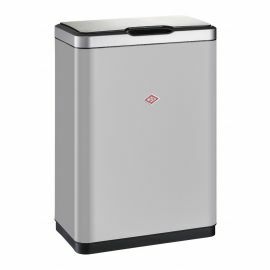 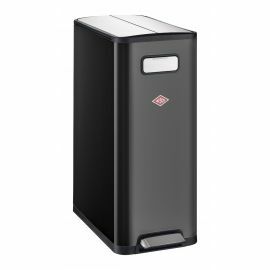 If you want waste disposal available at a wave of your hand then take a look at the i-Master range, with sensor opening and the same iconic styling evident across the range.